Dirk is a General Partner at Forbion and focuses primarily on new investments. Dirk is a physicist by training and previously worked as a Partner at Gilde Healthcare Partners, where he led their Boston/US operations. Furthermore Dirk was a Managing Director at INKEF Capital responsible for all healthcare investment activities. 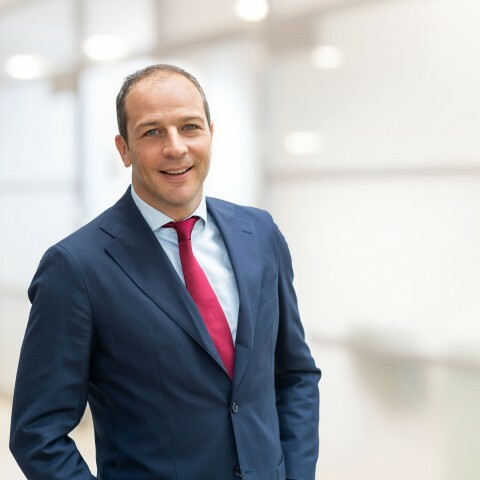 Dirk led a series of investments in Europe and the US and was an active Board member at: Ascendis Pharma (ASND), Profibrix (acquired by MEDCO), Lanthio Pharma (acquired by Morphosys), Nightbalance (acquired by Philips), Audion Therapeutics, GTX and Vicentra (private).